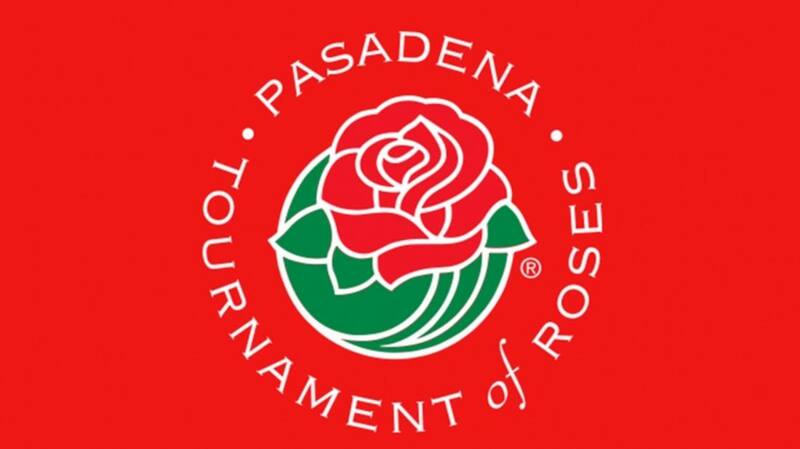 Help us get to the 2019 Tournament of Roses Parade! The Flower Mound Band has been invited to perform in the 2019 Tournament of Roses Parade! All donations go towards getting our 350+ band members across the country and are greatly appreciated! Please click the link below if you are interested! Get the latest news from the Flower Mound band right here!